Welcome to the workshop that will completely knock the socks off of anything you ever thought you knew about marketing your photography business. This is not your average workshop. You won't be marketing the same way after you leave. 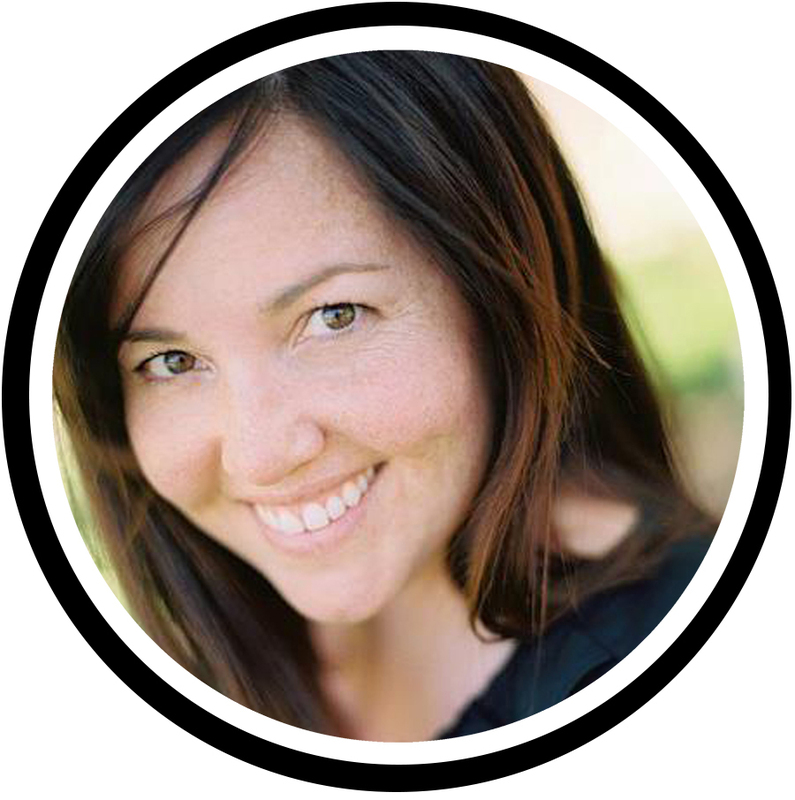 In fact, after the 2 days you spend in this intimate, hands-on workshop environment in Teri Fode's boutique studio set in luxurious Granite Bay, you'll have a completely new marketing strategy that will be implemented before you even leave to go back home. After 10 years of being in the business, Teri Fode is opening up her studio for the first time to photographers, teaching the very strategies that were used to build her business after walking out of a 6-figure corporate job. She replaced that income swiftly and intentionally, using savvy, planned marketing combined with a well branded message. Are you ready to take your business to the next level by using intentional, proven strategies? Are you willing to roll up your sleeves and learn the marketing methods that very few photographers are using in our industry? Because if you are, you've found the very vehicle that will help you voice your brand to the world, with style. Your social presence is critical but you don't have to be everywhere. You will learn the importance of marketing "deep" rather than spreading yourself too thin by marketing "wide". You will learn the power of social media automation and also how to use your mobile phone for much of your marketing. This portion of the course will cover the 5 Biggies: Facebook, Instagram, Twitter, Snapchat and the most important of all: your homebase; your blog. This is the power-house workflow formula that will teach you how to implement automated systems into your business so you can get your life back. Repetitive tasks, for one, can and should be automated to free you up so that you can engage authentically! Streamlined systems that will blow your mind. You will learn how to invest time upfront by setting up efficiency for every aspect of your marketing workflow. By doing this you’ll have more time to spend with people cultivating relationships authentically – and that’s where the real magic happens. *OUTSOURCING - DO WHAT YOU LOVE AND OUTSOURCE WHAT YOU DON'T. No matter your genre, you need to know who you are marketing to. 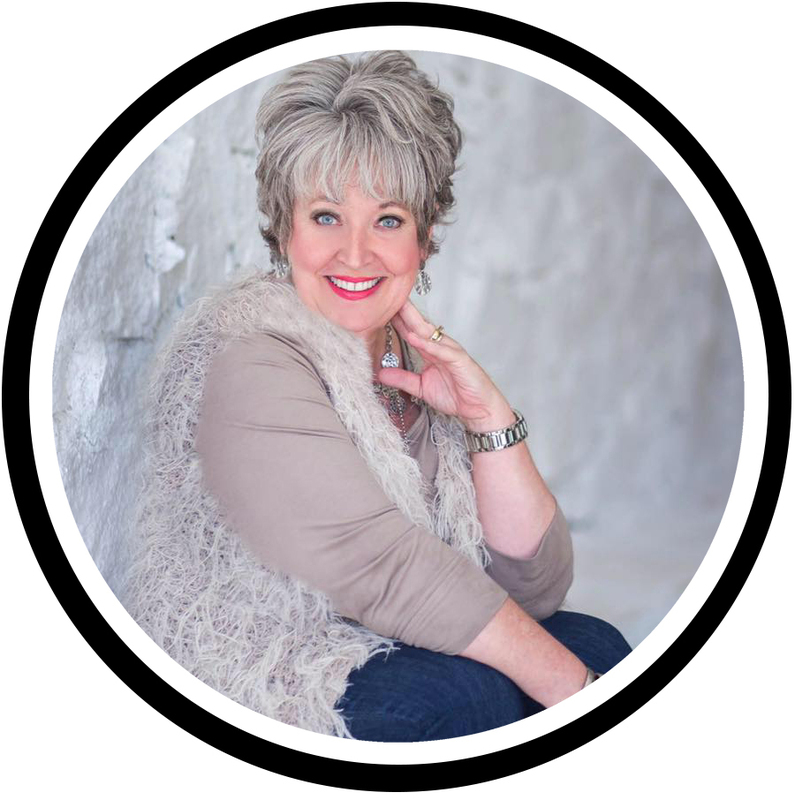 In this segment, Teri will share her entire program for Seniors, Teens, Seniors Guys, Families and the few "moms" she markets to for boudoir when they are "empty-nesters". Whether you are currently offering a "Senior Model/Rep Program" or not, this will benefit your senior business. 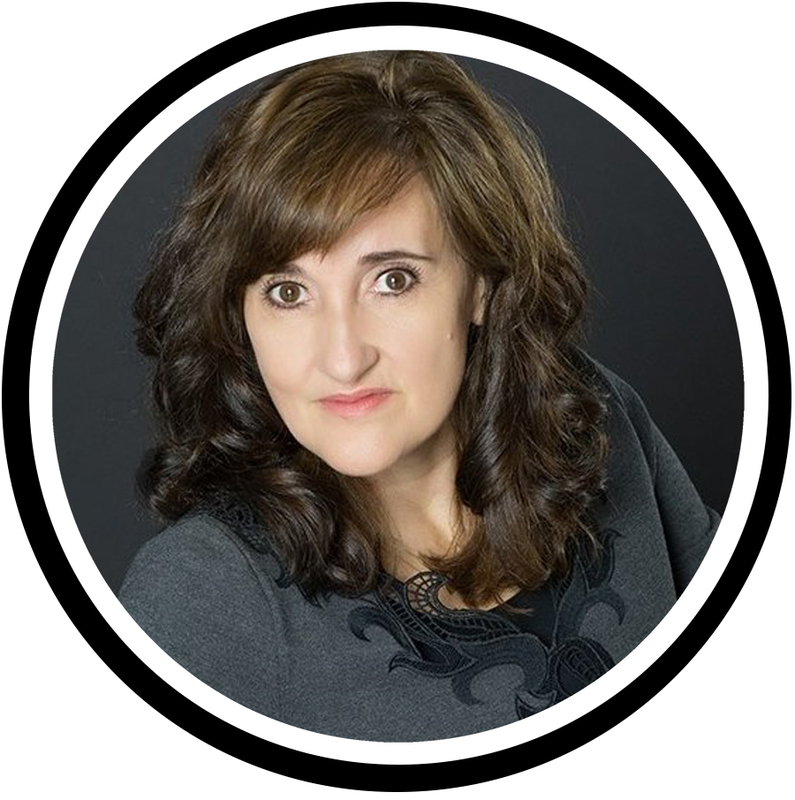 Teri will be sharing exactly how she markets a senior business and creates a funnel for year-round business with her funnel system. This is a complete program and will teach you how to have year-round revenue even in the "slow season" of your business. *MARKETING TO THE SENIOR, PARENT, GUYS & FAMILIES FOR A "YEAR-ROUND REVENUE"
*THE SENIOR GUY PROGRAM: THEY SPEND AS MUCH AS THE GIRLS! This is the very foundation of this entire course: voicing your brand to the world and telling your brand story! You can have an amazing brand message, but unless you are effectively sharing it with your target audience through strategic marketing and planned messaging, no one will even know to talk about you. This is the step where we bring it all together and plan your marketing strategy with intentional push-marketing. Hang on, this will blow your mind. *AN EXCLUSIVE FB GROUP THAT TERI WILL BE VERY ACTIVE IN AFTER YOU GET BACK HOME...JUST WITH YOU AND THE PHOTOGRAPHERS THAT HAVE TAKEN THIS EXACT COURSE. The proof is in the pudding. Several attendees literally said "I would have paid double for this workshop". In the last segment, you will learn how to pull it all together in a beautiful, stunning presentation that speaks your brand message. Understanding how to create the presentation of your images online that stays true to your brand is key in reaching your target audience. This is where you will begin to learn how to stand out from the other photographers in your market, through planned, strategic, cohesive marketing. The key is using a step-by-step plan. There's a process, timing and strategy. Get them all right, and you will make high impact in your market via your marketing. This is where you will learn how to elevate your message and voice your brand to the world, with style. There's a lot to learn and you are going to be immersed in new information, how to implement, how to take action. That's why you are going to love V The Workbook. It's all of the information you've learned in class (plus more), right at your fingertips to refer back to, learn more, absorb later. Additionally, you will receive a flash drive with all of the templates and info listed and mentioned in the curriculum above, the "VYB Content Editorial Calendar Create for Photographers", and an in-person demonstration, right before your eyes using Apple TV showing how Teri Fode "actually creates those fashion videos". But one of the best-received "bonuses" at the VYB Workshop is the "after-workshop" bonus. The learning never stops because you will have direct access to Teri in your own private Facebook group created just for those in your 2-day workshop. After spending 2 days together, you will find a unique bond and will have created business friendships that will last long after the workshop. No other photographers will be added to your group, so it will be your "safe place" to ask business questions without the world of Facebook seeing what you are working on. And...Teri is very active and accessible long after you've flown home. ANNOUNCING THE ONLY VYB WORKSHOP BEING OFFERED IN 2018: YOU WON'T WANT TO MISS THIS ONE. INTERESTED IN "VYB WORKSHOP IN A BOX" (SELF-STUDY COURSE)? We offer it in limited offerings 3 times a year. Contact us. PAYMENT PLAN AVAILABLE | Pay in full and save 100 + after W/S Bonus Mentoring OR use our payment plan: 3 payments (deposit of $695 is the first payment with 2nd and 3rd payments of $600.00 due every 30 days thereafter via Paypal or other). All payments must be paid prior to the workshop. OPTIONAL PAY-IN-FULL WITH SAVINGS | Save 100 on total investment when paying in full (contact Teri Fode directly to make arrangements to pay in full at registration --- you may process registration with $695 now to hold your seat and then contact us within 24 hours to pay in full with applied savings.) Pay in full bonus also includes a 1-hour "after the workshop" one-on-one mentoring to kick-start the implementation of your marketing once you are home. PLEASE NOTE: Registered Attendees will receive the VYB Workshop contract and agreement which includes a non-compete clause, together with travel and accommodation suggestions for planning your trip within 24 hours of registration. Registration fee is non-refundable, however, may be transferable to a qualifying registrant at the sole responsibility of the paid Attendee. HOTEL: There are many hotels within 10 minutes from our studio in both Rocklin and Roseville. We will send a list of recommendations to registered attendees. NOTE: We are feeding you! All you have to do is GET HERE! PRE-WORKSHOP RECEPTION: 7:00pm Saturday evening (the night before the workshop starts) We will be hosting a reception at the studio the evening prior to the workshop to meet, greet and tour the studio so we can start right into the course curriculum on Sunday morning. While this is not a requirement to attend, we highly suggest arriving early enough to attend and meet everyone. While all of the offered materials, free resources and information on this site are available without restriction, the VYB Workshop is restricted to anyone within 100 miles of zip code 95746 and 95765 (please contact us for an exception). In this course, Teri shares the very inner workings of her business; thank you for understanding. WHO SHOULD ATTEND? Photographers who want less overwhelm in their social media and marketing should attend this course. Also, those that want to have an intentional marketing strategy with everything that they post online; those that want to convert their followers into true customers through targeted marketing. Photographers that want to rock their online presence through automated systems (because after all, you have a life). And finally, any photographer that is tired of not making money with their senior model/rep program and wants to a solid program that will elevate their senior brand in their market. Please note: this workshop is cross-genre. Teri also photographs younger children, younger families and has marketed to newborns/maternity. This program is applicable to all photography genres that need to know how to market to the right audience and convert them into paying clients. WHO SHOULD NOT ATTEND? The photographer that is successfully converting followers into solid customers online, is confident in their social media marketing strategy, has the next year of marketing planned, is already working "deep" and doesn't feel spread too thin, is rocking their segmented email list which is successfully converting via multiplied opt-ins, has their marketing plan automated, and is happy with and loves their Senior Model/Rep program. CAN BEGINNERS ATTEND? This is for the professional photographer that is new to having a planned, strategic marketing plan but has a basic understanding of Instagram, Face Book and posting a blog post. You don't have to be amazing at any of those yet, but you will be when we are done. You do not need to have or understand Snapchat or Twitter. You do not need to have an email list yet (but if you do, you are going to learn how to elevate your email marketing). Attendees should have an understanding of their camera and how it works (this is not a "how do I shoot in manual course"). If you are new to the senior genre, this is an excellent course for you as well as for the experienced senior photographer. WILL I BE ABLE TO SLEEP THAT FIRST NIGHT? A little. We're working late. We have a lot to cover and you have a business to elevate. Teri Fode specializes in Seniors, with 7 out of 10 clients being a high school senior and the other a mix of teens and families and headshots. 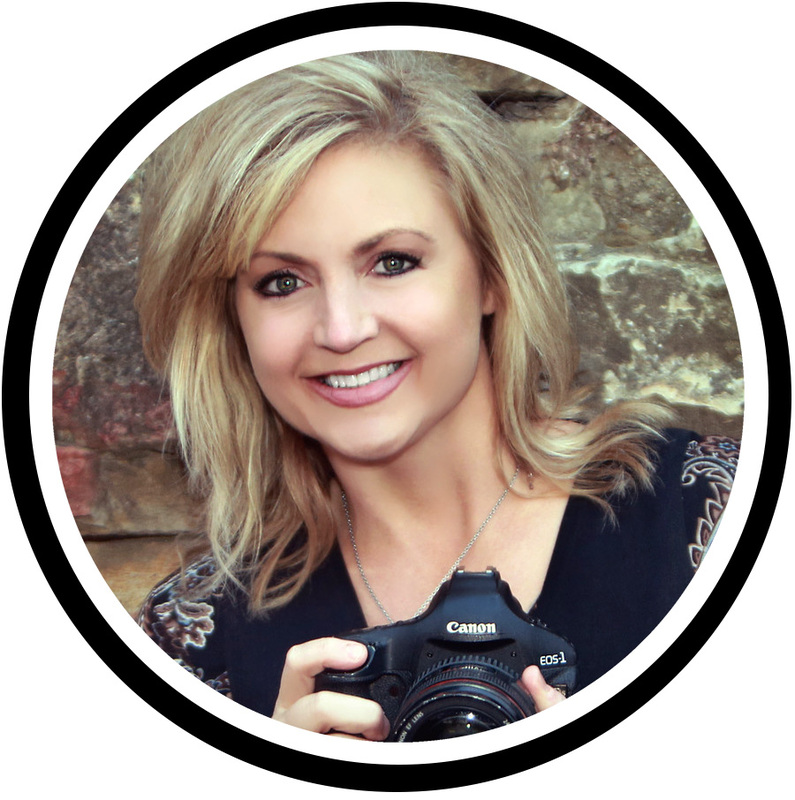 Photographing Senior Guys is a big part of her senior business and she will be sharing her entire "Senior Guys" marketing program (outlined in the course curriculum, above). The Styled Model Photo Shoot will include 3 models from Teri's senior model team. You will learn the various stages of makeup she includes in her model shoots and senior sessions (from guided makeup tips, to enhanced makeup to full-on makeup application) plus how to price makeup in both model shoots and senior shoots so that it still makes sense for you. Also included will be the complete model shoots from styling with mood boards to collaboration to implementation. INTERESTED IN THE BEST ALTERNATIVE AT THIS TIME? PLEASE NOTE: ALL WORKSHOPS FOR 2018 ARE SOLD OUT. At this time, only the "VYB WORKSHOP IN A BOX" is available with rave reviews from many who have invested in it. Are you interested in learning the VYB Marketing systems at your own pace, in your own home, on your own schedule? WANT TO KNOW ABOUT FUTURE WORKSHOPS? Sign up with your email address to receive news of the next dates available. We respect your privacy. We will never compromise your email address. We're nice. Thank you! Be sure to ALLOW us to notify you by accepting our email notice we just sent you (FYI it will possibly be in your spam or promo folder).